Can Natural Ingredients Cause Scalp Issues? While natural ingredients are inherently better than harsh chemicals, they can still cause scalp issues. Natural ingredients are still the healthier alternative to chemicals, but it’s important to know what ingredients are in your products and what they do exactly. For example, while lemon has antibacterial properties that make it great for the scalp to fight an overabundance of fungus and bacteria that can lead to irritation. However, if used in excess on a scalp without an existing overabundance of these organisms, it can certainly lead to dryness and irritation. It is also possible to have an allergic reaction to a natural ingredient that you haven’t been exposed to previously. 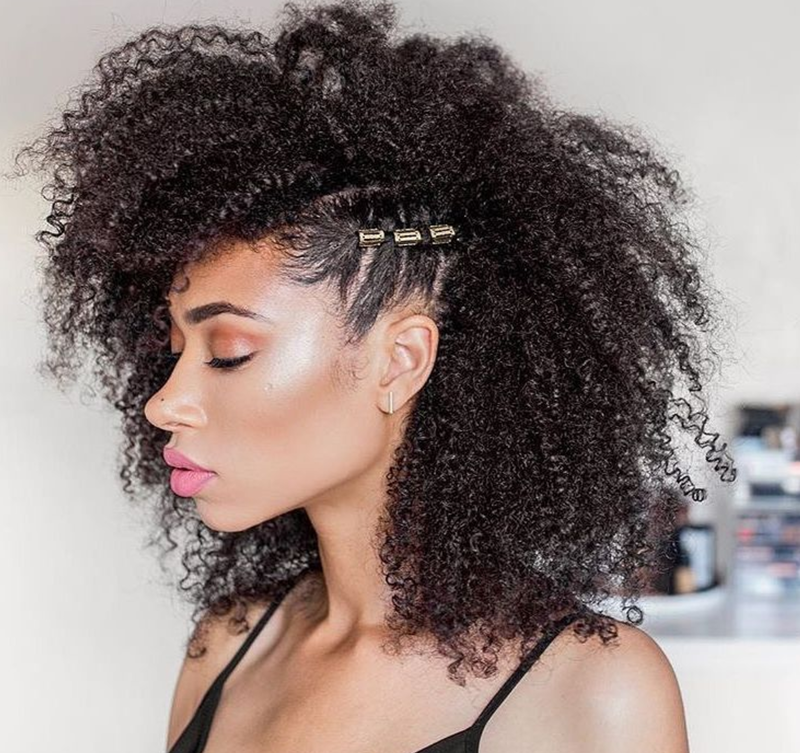 While the ingredients in your natural hair products can be causing the discomfort on your scalp, another common culprit could be overusing products. While it’s true the scalp needs certain things to stay healthy, overdoing it can only make things worse instead of better. If you are using the wrong products and using them too often, it is no wonder your scalp is going crazy. According to an article on everydayhealth.com, “Over-shampooing with the wrong products can strip hair’s natural oils, drying and weakening hair cuticles, and lead to hair breakage,” explains Marnie B. Nussbaum, M.D., a dermatologist in New York City. A scalp stripped of its natural oils will quickly become, dry, itchy, and inflamed. Another possibility for your scalp suddenly going crazy when you switch to natural products is that your pH balance is out of balance. The scalp will naturally try to adjust to new ingredients to the best of its ability when you switch products, but sometimes it takes a while to get the right balance back in place. When it comes down to it, you may have an actual condition such as psoriasis or dandruff that needs to be treated by a dermatologist. Many times, people do not begin to show symptoms for some scalp issues until they switch to new products. If your scalp is causing you discomfort, it’s important to discuss it with your dermatologist or doctor to help pinpoint the exact issue.